Marc Malek M.D. 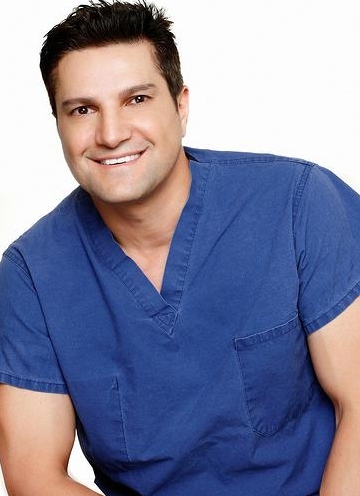 serves the gorgeous Scottsdale, Arizona area and has been a premier plastic surgeon for decades. As one of the top specialists in plastic surgery, he is regarded by numerous patients for his artistic attention to detail. He analyzes the unique body plan of each patient and develops the most appropriate treatment. He attended medical school at the University of Arizona and then continued on to the University of Missouri in Kansas City, where he obtained his general surgery residency. He completed his fellowship for Plastic and Reconstructive Surgery at Wake Forest University, Bowman Gray School of Medicine. Dr. Malek possesses a successful history in performing aesthetic, reconstructive, hand, and microsurgery. His professional standing is certified by the American Board of Plastic Surgery and he is a member of the American Society of Plastic Surgeons, American Medical Association, and the Arizona Medical Association. His treatments combine clinical expertise and cosmetic artistry to deliver the highest quality results. Patients under Dr. Malek’s care have a number of options in treatment, including facial surgery, tummy tuck, and breast augmentation. Different cosmetic procedures can be integrated to deliver a unique and fantastic result. He understands the patients’ perspective in achieving the body they want. He encourages patients to understand their physician and communicate constantly to achieve the best possible results.